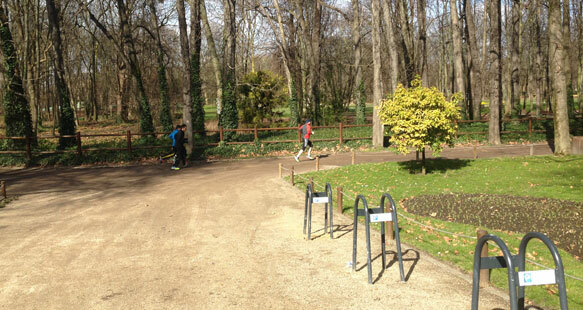 La Belle Vadrouille offers a free-pace fun route for families wishing to explore the Park of La légion d'honneur or the Stade de France. Participate in La Voie Royale diffrently! One, Expo village "partners", a village "children", many events and musical groups will give a very festive character to this day and hundreds of volunteers will have the pleasure of warmly welcome you. 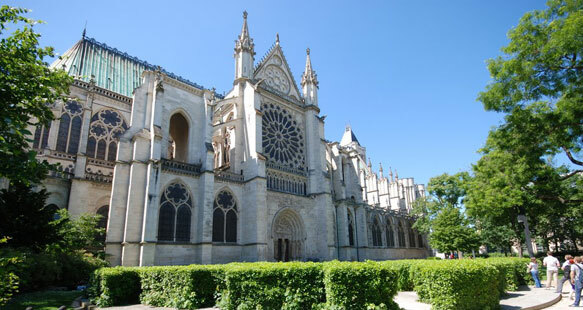 Located in the historic city center of Saint Denis, La Belle Vadrouille goes green.